HP TouchPad Runs Android 2.2.1! ← Gelsight – New 3D Surface Sensing Material! 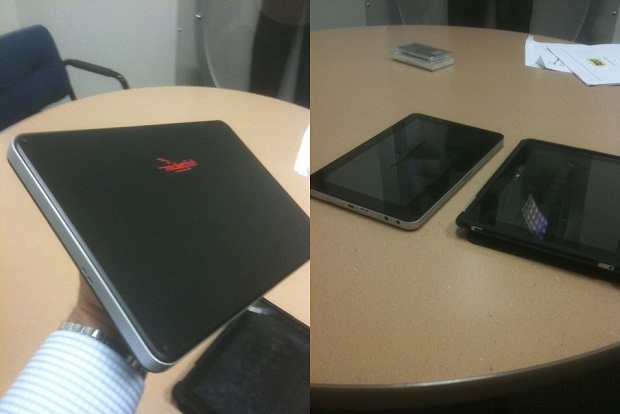 Developers have found a way to run Android OS on the HP TouchPad. The good part is that TouchPad is no longer just a piece of deadware but its life could be elongated with installation of Android OS. The bad part is that it’s still running Android Froyo, which isn’t a great OS for the tablet device and we would like to see Android Honeycomb running on it. 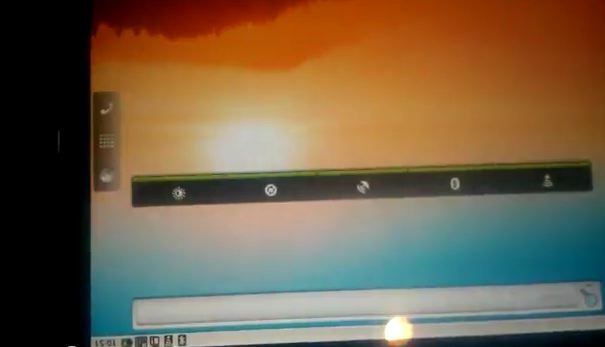 And of course, I probably wouldn’t install Android on a HP TouchPad anyways, WebOS is actually has some really good UI (user interface) I wouldn’t trade Android for. What do you think? Useless? Check out more interesting categories: DIY, Featured, Featured DIYs, Featured Gadgets, Featured Hacks, Gadgets, Hack, HP TouchPad, Tablets. 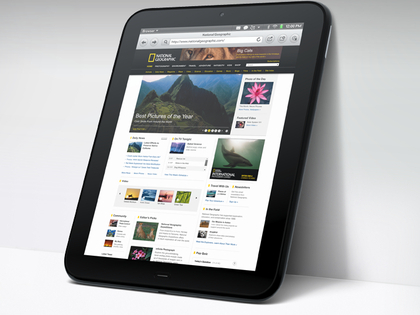 HP TouchPad Now Available Everywhere! 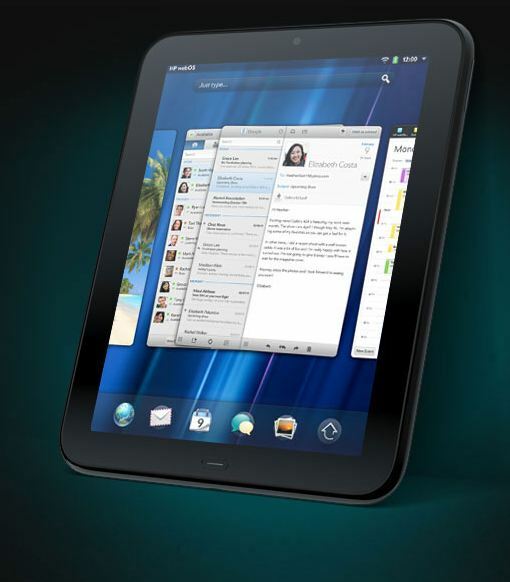 HP TouchPad Selling at $99 Like Hotcakes! 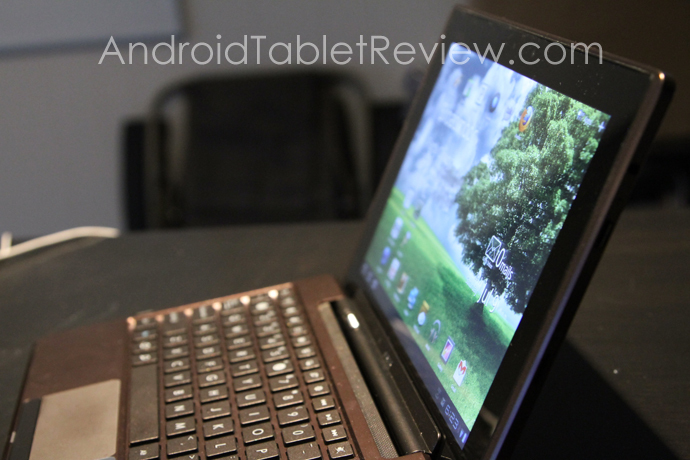 ASUS EeePad Transformer Android Tablet Review! 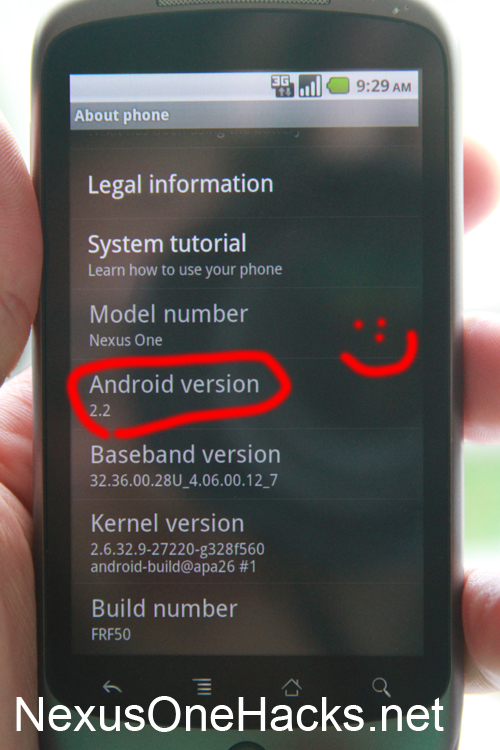 Droid Hack – How to Run/Install Windows 3.1 On Android! Eee Pad MeMo Android Tablet Review!